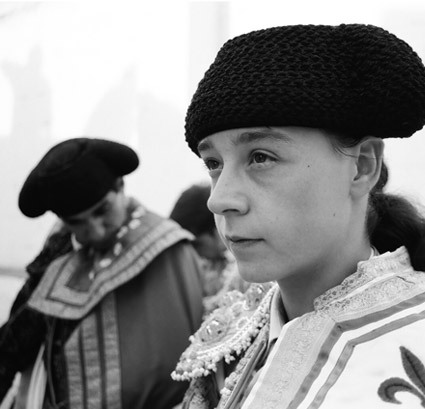 Ella es el Matador (She is the Matador) is a character driven documentary about two women who choose the profession of bullfighting. Eva Florencia is a novice originally from Italy and Maripaz Vega is the only active professional female matador in the world. 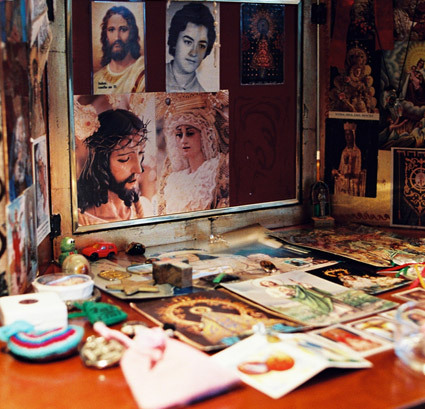 Following these women over the span of seven years, the viewer gains rare insights into their world. While these women pursue the same dream as their male counterparts – the glory of dominating the beast – they are forced to fight not only against the bull but also against decades of legal prohibition and prejudice. 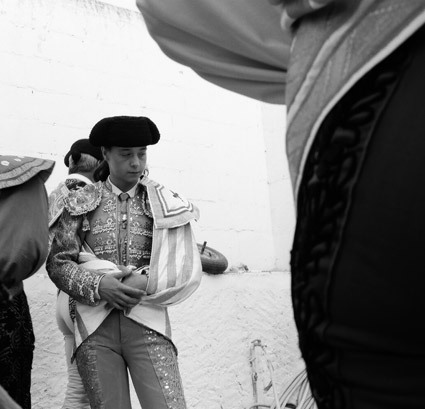 The historical struggle, from the beginning of the 20th century to the present, is shown through archival footage and brief interviews with historians and background female matadors. 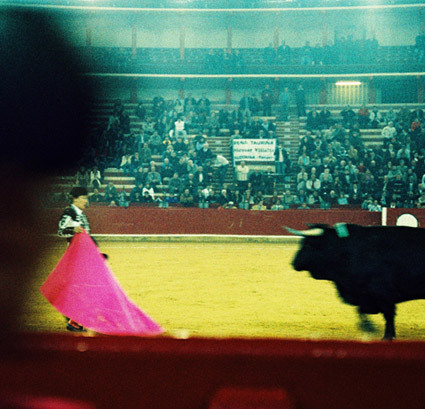 Through primary interviews shot in DV and verité scenes, this character driven documentary illuminates the attraction of the two protagonists to the mystique of bullfighting and the contradictions of this ancestral tradition. Gemma Cubero is a Spanish filmmaker with a journalism background. Gemma worked as Associate Producer and Investigator on the award-winning documentary Señorita Extraviada, Lourdes Portillo’s film about the killing of women in Juárez. She also produced with Julio Medem the features length documentaries What’s Under Your Hat? and One Percent: Schizophrenia, both with theatrical and DVD release in Spain. In 2006 she founded Talcual Films, an independent production company in the United States and Spain. Ella es el Matador (She is the Matador) aka She Wants to Be a Matador received the 2008 Tribeca All Access Creative Promise Award for Documentary. Celeste Carrasco is a native of Barcelona, Spain. Celeste’s credits include First Assistant Director on Marta Balletbó’s film, Honey, I’ve Sent the Men to the Moon, Production Manager on Lourdes Portillo’s Señorita Extraviada, and Producer on Lisset Barcello’s Both. Previously, Celeste received sponsorship from the Smithsonian Institution to conduct research at the Film and Media Department at the Exploratorium in San Francisco. 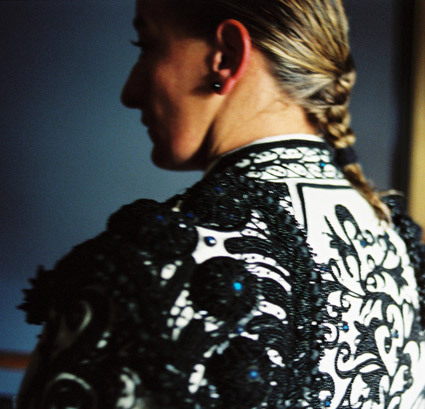 She currently works at the technical department in the Madrid Opera House, combining her film work with theater. Ella es el Matador (She is the Matador) aka She Wants to Be a Matador received the 2008 Tribeca All Access Creative Promise Award for Documentary. DVD copies of this program are now unavailable.